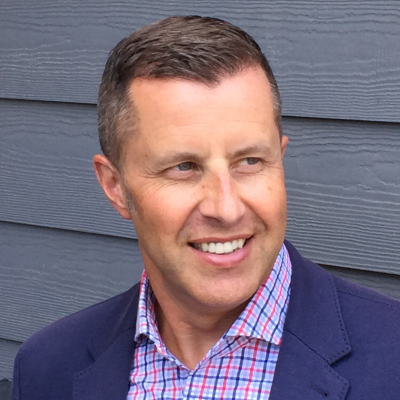 Jordy, raised in Victoria, was the Sales Manager of Three Point Mercedes-Benz and after 17 years in the luxury automotive industry decided on an important change in 2008, and he began his new career with Newport Realty. Jordy took with him countless memories and relationships built up in the community. Throughout his sales career, he has become widely recognized as a consummate professional, with a proven track record for results and first class customer service. Jordy welcomes the opportunity to discuss your real estate needs in person, and is grateful for the chance to earn your business.